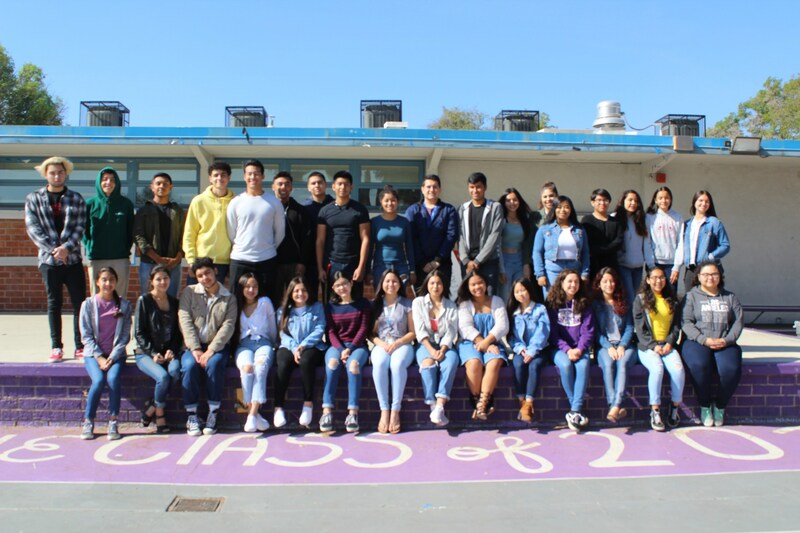 The Voice is the monthly student-run newspaper for Norwalk High School. The mission of The Voice is to inform students and staff about major campus and community events, issues, and newsworthy individuals and groups. Journalism students are also the staff for The Voice and are responsible for fulfilling all duties related to publishing a news publication.